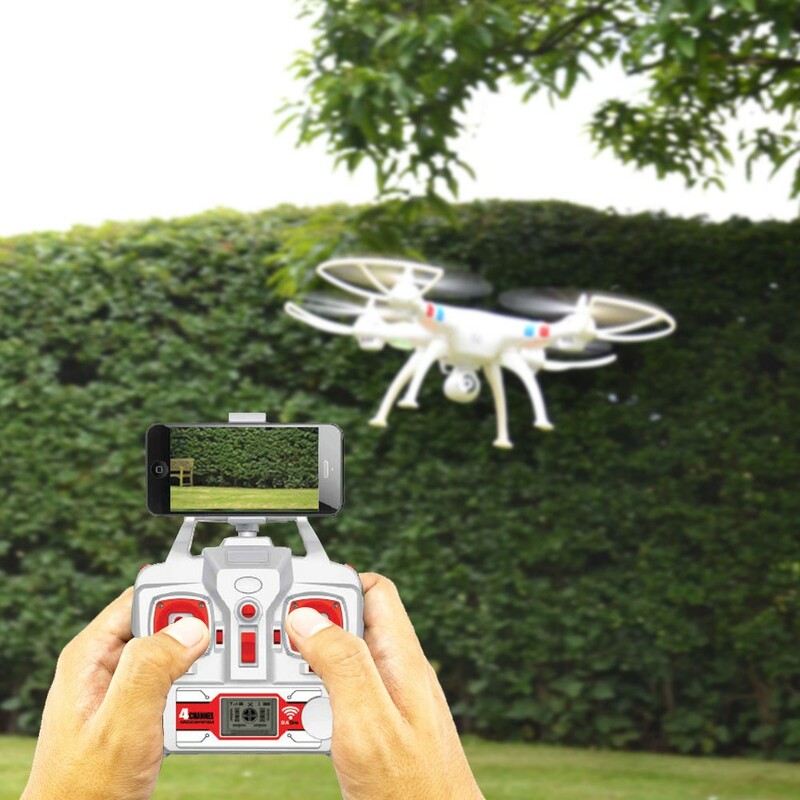 Take control of the skies with the Sky Drone Pro which features an on-board 2MP camera with lights to send a live feed to your mobile phone in HD. 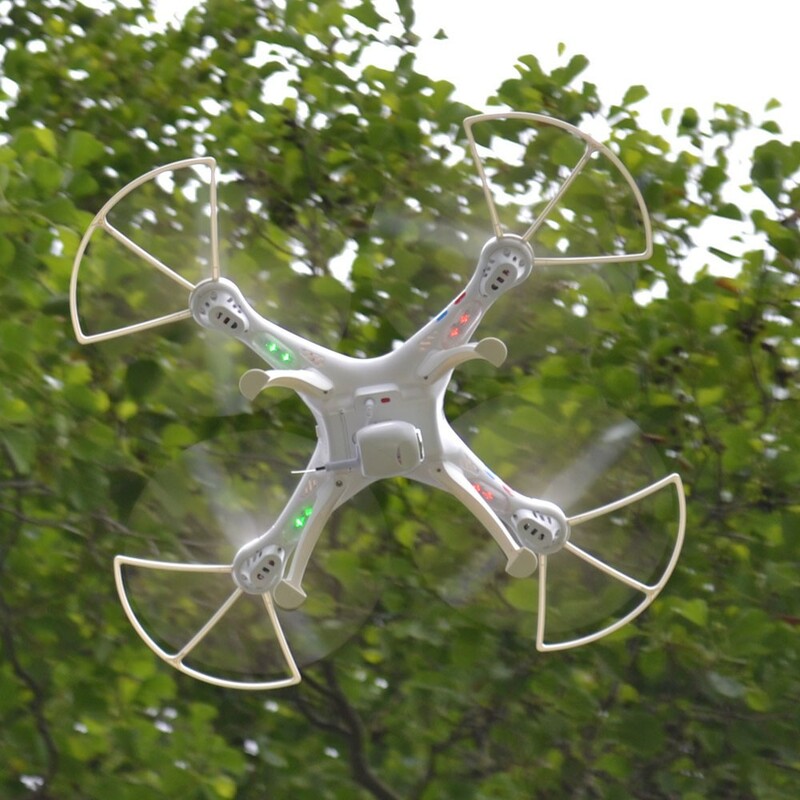 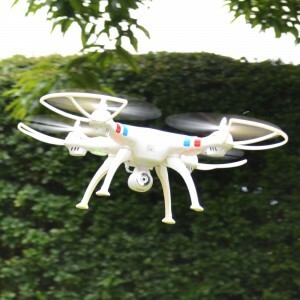 It's built in 6 axis technology making the drone more stable when in flight, so you can easily steer your drone inside or outside. 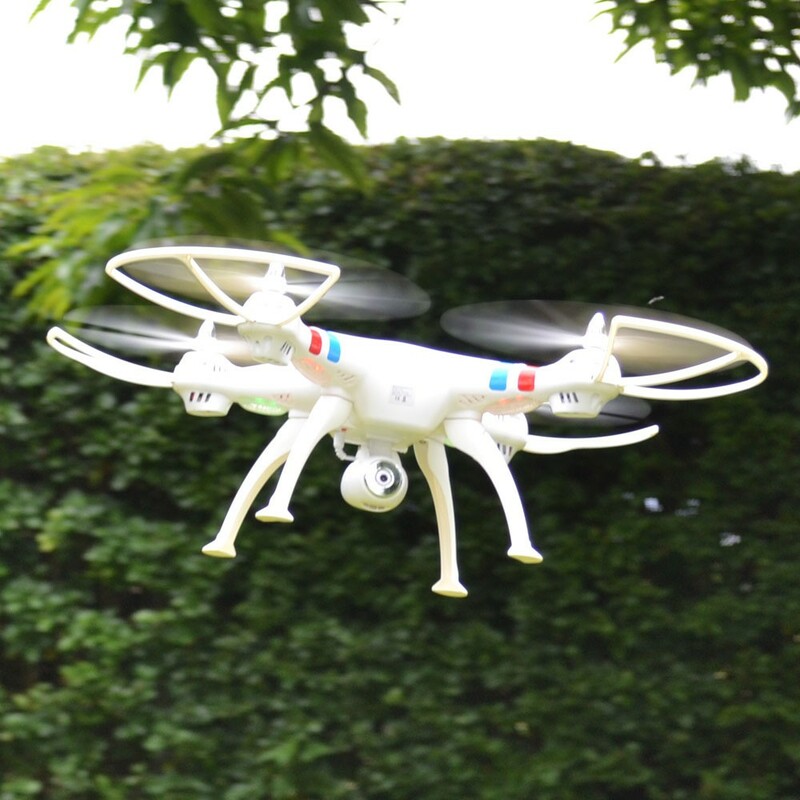 It also features Omni-direction control, so no matter which direction the drone is facing it is always governed by the handset, making it easier to learn how to control and fly the drone.